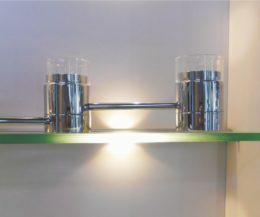 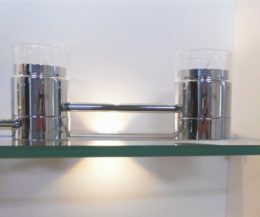 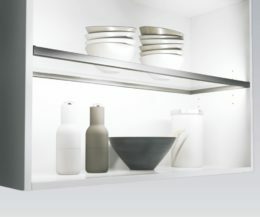 Showcases and cabinets come alive with Glass Shelf Lights. 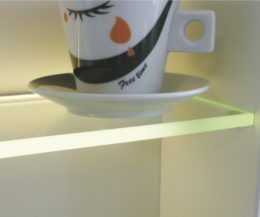 Dark interiors getting upgraded and the glass shelf itself, the interior or both together receive an elegant look. 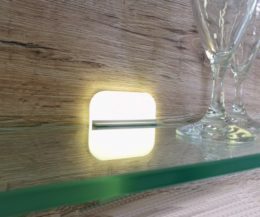 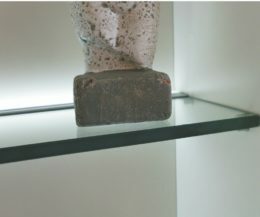 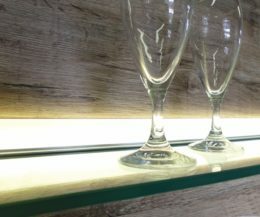 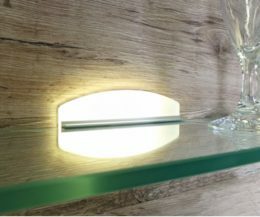 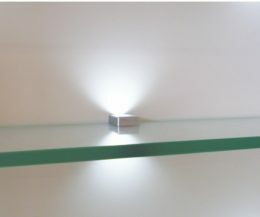 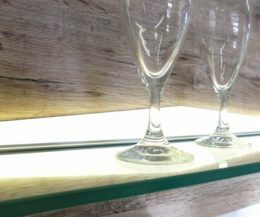 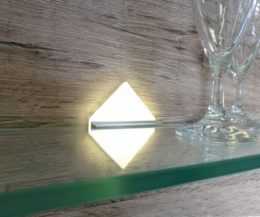 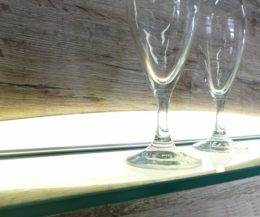 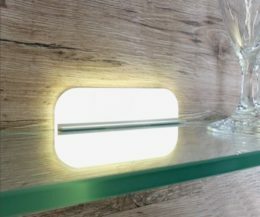 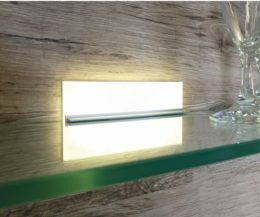 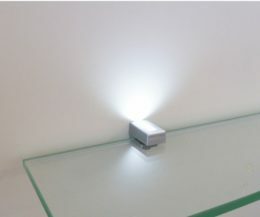 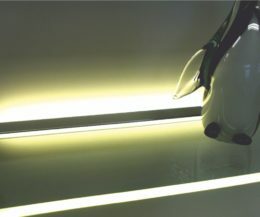 Either as profile, made to fit perfectly into the cabinet or as single light attached to the glass shelf, here you will find suitable solutions.